You can make your own unique or personal patches! They require a minimum order of 100. 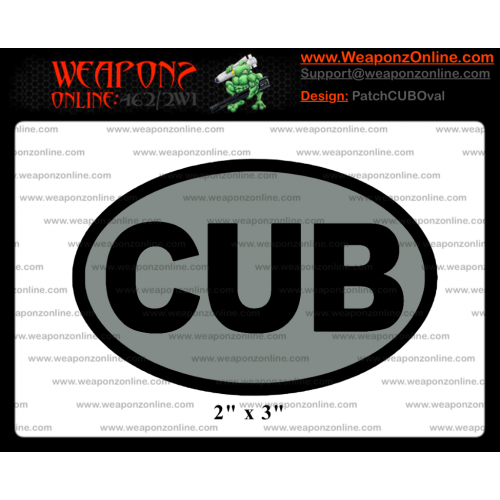 Just submit a request on the Custom Patches page, we will get back to you with a quote.